Indiana University School of Law, Indianapolis, Indiana, 1982 J.D. Jay P. Kennedy concentrates his practice in the area of mediation and arbitration. He has also practiced commercial and bankruptcy matters. Mr. Kennedy is an Indiana registered mediator and is listed on the U.S. Bankruptcy Courts mediation panel. He has represented secured creditors, agricultural creditors and creditors’ committees in transactions and proceedings throughout the United States. Mr. Kennedy has been a frequent author on bankruptcy and commercial litigation matters. Mr. Kennedy has generally represented lenders in restructuring of secured obligations, state and federal court foreclosure of real and personal property assets, and recovery of collateral in bankruptcy proceedings. He has also represented bankruptcy trustees and court appointed receivers, and both prosecuted and defended bankruptcy preference and other avoidance actions in Indiana and throughout the Midwest. 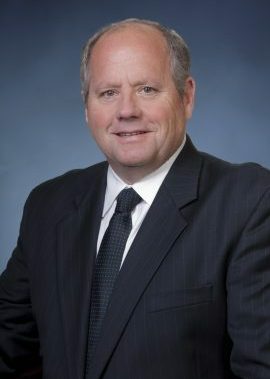 Indianapolis Bar Association, Sections for Commercial and Bankruptcy Practice – past Chairman, and alternate dispute resolver.